It's hard to win matches if you can't escape the bottom position. Now you can turn those losing situations into points! 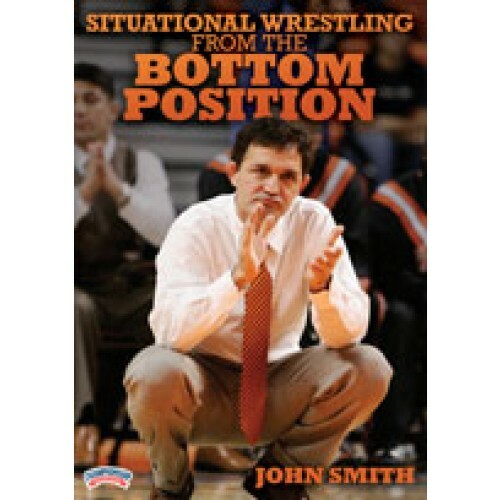 In this instructional wrestling DVD, wrestling icon John Smith shows you how to come out on top when you're on the bottom.